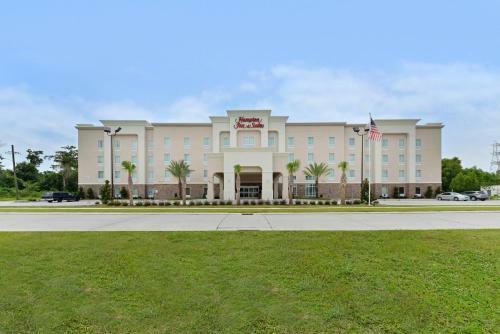 Free WiFi and an indoor swimming pool are featured at this Harvey, Louisiana hotel. 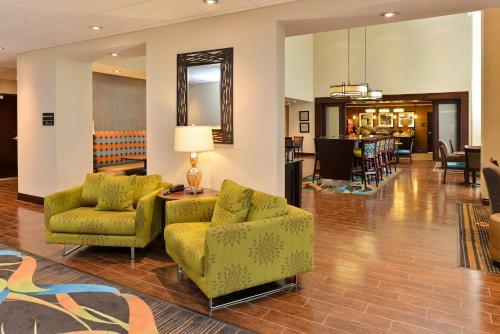 New Orleans city centre is 15 minutes' drive away. 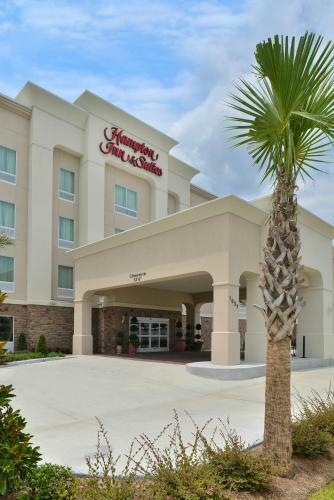 A flat-screen satellite TV is provided in each room at Hampton Inn & Suites Harvey. 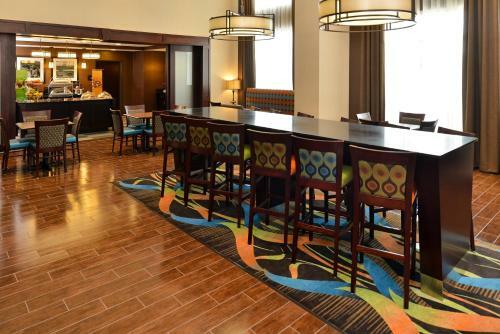 The rooms also have a coffee machine. 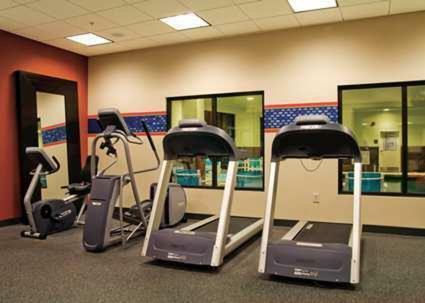 Guests can stay active in the Harvey Hampton Inn & Suites' fitness centre. 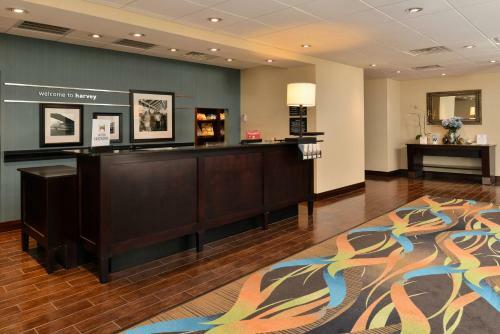 Laundry facilities are also available for convenience. 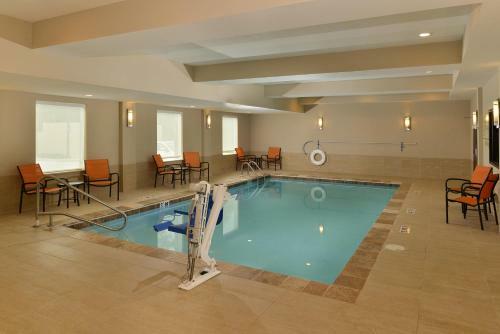 The historic French Quarter is 8.5 miles from the property. 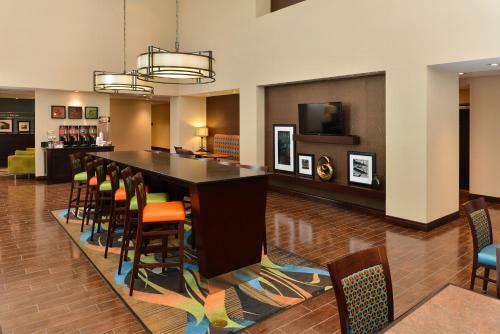 Mercedes-Benz Superdome is 15 minutes' drive away. 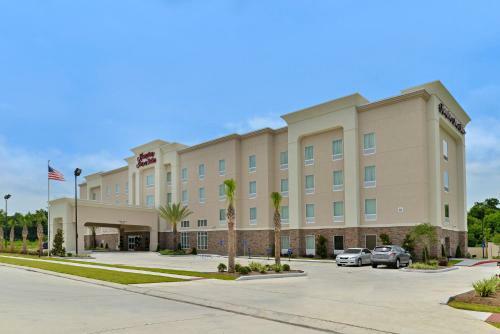 the hotel Hampton Inn & Suites Harvey so we can give you detailed rates for the rooms in the desired period.